"This week US customers already have the promotional price of US$89 including shipping. UKMS members from the United Kingdom, Ireland, France and Australia can take US$19 off their order. To get your discount your shipping address must be either UK, France or Australia. 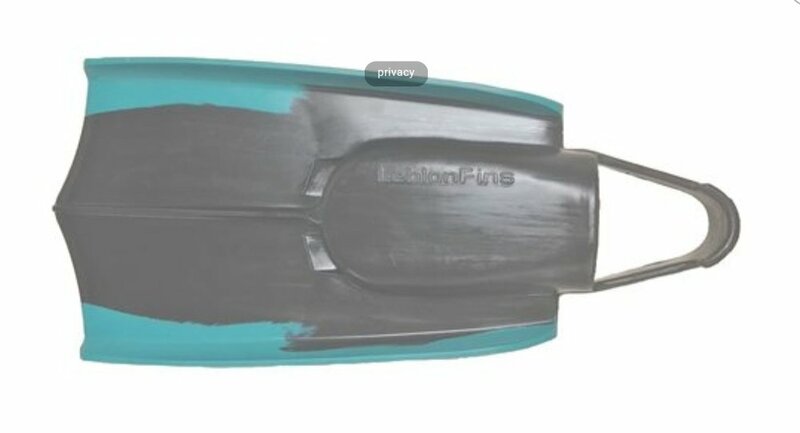 Contact Martina at Leblon (leblonfins@leblonfins.com) to avail of the discount and quote, "UKMS Leblon Fin Promo" in the subject line of your email. 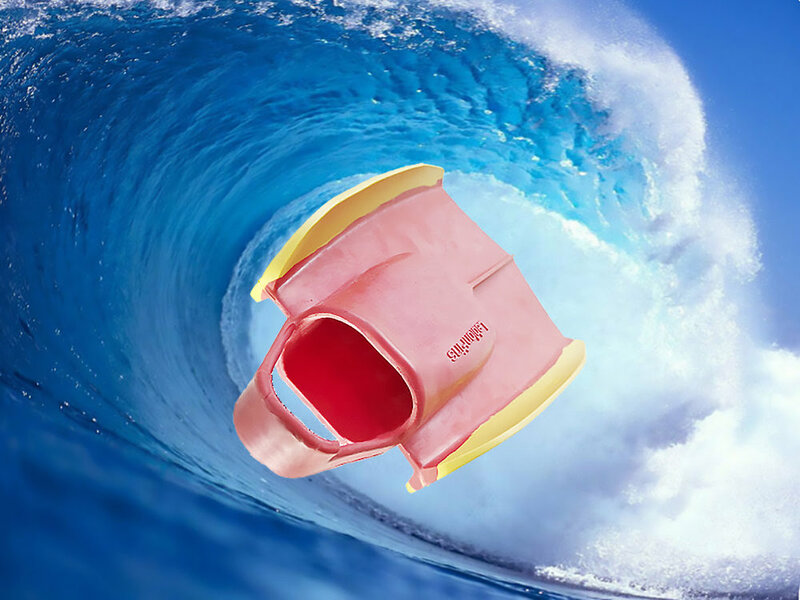 Lblon Fins - many thanks for this offer!